What's Up in Mount Airy this week? Welcome to the event page for Mount Airy. You'll find weekly events that will post for up to 1 month out. If you have events you would like posted, please use the Contact Us page to send information. Slow down and enjoy your ride. Approximately 1 mile long in historic downtown Mount Airy along Main Street. Most Saturdays and Sundays, only $5 per person. Call for info 336-710-2783. Second Tuesdays, 6pm, Lower Level, Surry County Basket Makers. Different instructor and topic each month. Contact Deborah Wagoner at 336-374-6530. Third Tuesdays, 7pm, Lower Level, Monthly Photography Club meets. All levels welcome. Email somersetva@aol.com to get on the email for updates of topics, etc. grades. Call Surry Arts Council to register for classes so adequate art materials can be provided. 336-786-7998. First Thursday of each month, 1:00pm, Interactive preschool story time. Free to all. Thursdays:Guided tours with Emmett Forrest, Andy Griffith's lifelong friend and museum collector. Come meet Emmett Forrest and hear his stories about growing up with Andy Griffith in Mount Airy as he walks you through his collection devoted to the life and career of Andy Griffith. Thursday nights, Clogging Classes. Ages 7-Adult. Contact Samantha Wilhelmi for more information at 540-392-5257. Tuesdays (11-noon "Special Friends")/Wednesday (10-11am Adults), Line Dancing. Open to all ages. Instructor Cari Robertson. Lower level each month offers dance lessons, clogging, mommy & me, line dancing and more for all ages. September-May. 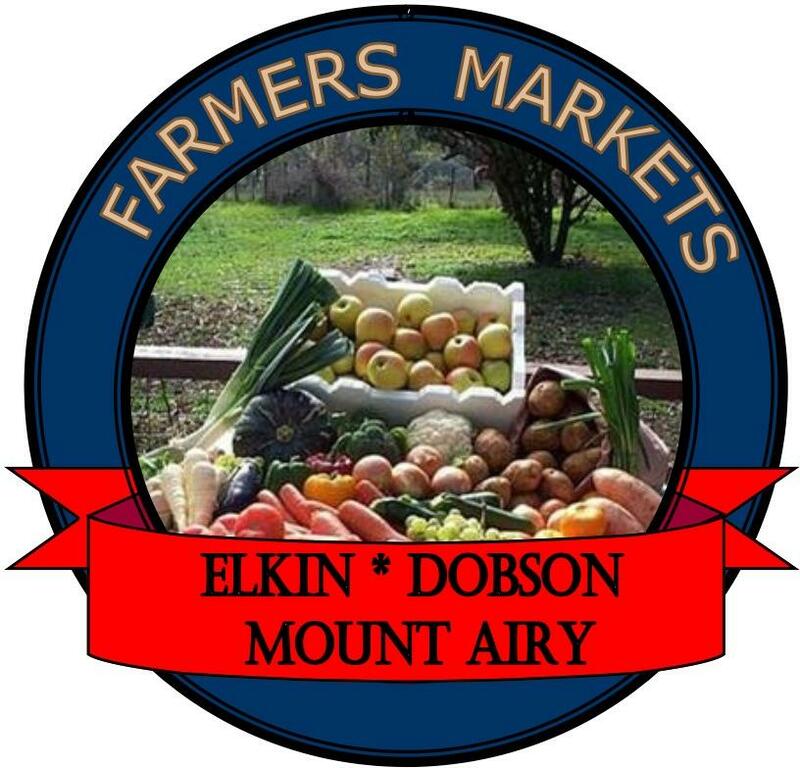 Mt Airy Farmers Market Mill Creek General Store 9am - 12noon. West Pine and South St.
Now it can be told! Mount Airy’s history as “Little Chicago” has been swept under the rug a long time ago as the city turned to cleaning up its’ image in the 60’s. Can you handle the truth? This 90 minute walking tour of our downtown area is handicapped-accessible and will take you to the areas some folks around here would still rather not talk about. Murder, mayhem, and moonshine are just some of the things you’ll hear about from one of our trained guides as you go behind the scenes of our famous squeaky-clean image. NO names have been changed to protect anyone! Tours are held June through October at 3pm every Friday, Saturday and Sunday and are $11 per person. Make your reservation by calling the Museum at 336-786-4478. Historic Mount Airy Ghost Tours held Friday and Saturday night at 8 pm, May through the end of October, Join us for an exciting 90 minute, lantern-lit walking tour through Mount Airy's streets and it's historic past. You will hear about 13 of our "less mortal friends" and some of Mount Airy's resting places. Tours begin and end at the Old North State Winery, 308 N. Main Street. Wear comfortable shoes and bring your camera and umbrella, if needed. Tickets are $10.00 and pre-paid reservations are required. For more information contact the Mount Airy Museum of Regional History at 336-786-4478. Every Thursday at 5:30pm. Free Fiddle lessons, ages 6-16. Every Thursday at 6:15pm. Free Guitar & Banjo lessons. Ages 6-16. Every Thursday at 7:00pm. Music JAM. Free event. The 3rd Thursday of every month at 10am. Free Family movies. Storybook Museum. First Friday of every month. Free program intended for preschool aged children. Make sure to call in for holiday dinner reservations well in advance! Stop in on Fridays for our any skillet special for only $5.50, or one of the best fish fries you'll ever have! Drop off your pet for a day of fun and frolic! If you are looking for some great specials on massage and facials, check out their ad by clicking here...and give them a call! For a complete listing of all Sports and Exercise classes (Zumba, Cycling, Yoga, Aerobics, Pilates, Karate, Meditation, Body building and more), go to http://www.mountairy.org/138/Reeves-Community-Center. Monday-Friday, 7-9am, Senior Early Bird Walking Club meets at RCC gym. Monday-Friday, 9am-1pm Open Computer Lab for participants 55 and up. Monday & Wednesday, 9:30-10:45am, Fitness, Friends and Fun for 55 and up. Tuesdays 9:15am- Exercise and play for ages 2 and under. Thursdays 9:15am- Movement, gymnastics, exercise, games for ages 2-5. Wednesdays and Fridays 8-8:50am. Beginner Pilates. 6 week class. Begins Wednesday, September 5th. Must register at the front desk.